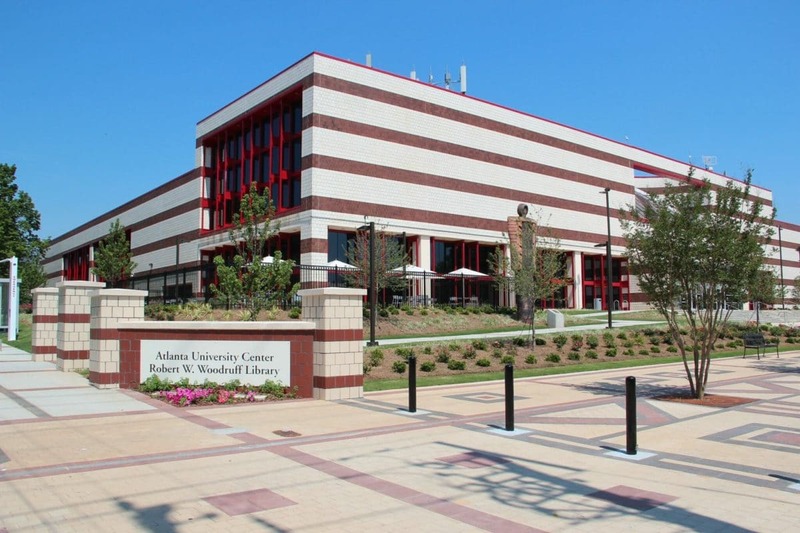 Within the Atlanta University Center, you will find the highly regarded Robert Woodruff Library, ‘the world’s oldest consortium of historically black colleges and universities’. Open to the public and students alike from 7:30 am to 12 am, this widely used resource center serves as a primary library and research facility for nearby universities such as Spelman, Morehouse, Clark, and Atlantic University Center, also serving as the AUC Consortium and Theological Center. Inside you will find a quite ‘extensive and unique holding of materials on the African American experience’, the archives research center, in particular, holding such beloved collections as the Henry P Slaughter and Countee Cullen Memorial Collections, as well as the popular Tupac Amaru Shakur Collection. Learn all about the namesake philanthropist, Robert Woodruff while here, as well as try to join in on a program or tour of the artsy side of the library, several pieces of sculpture, paintings, and photography further demonstrating a connection in human experience and conversation over time.